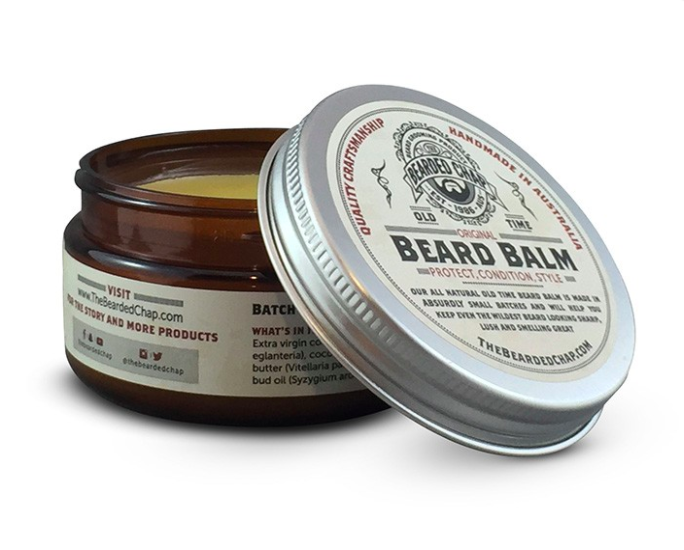 The Bearded Chap Original Beard Balm is a 100% natural beard wax that has a medium hold. 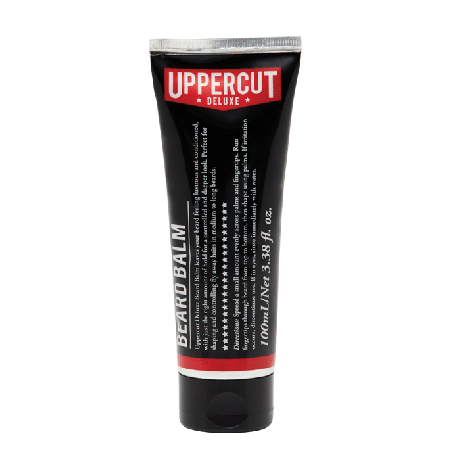 It has a caring effect on the beard and skin beneath, provides moisture and nutrition and has a softening effect. 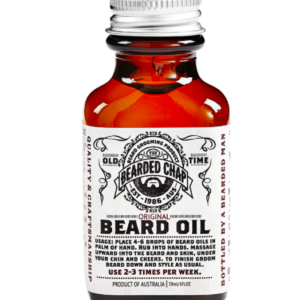 It helps to keep uncontrollable beard follicles in place, while providing a protective barrier to the beard. 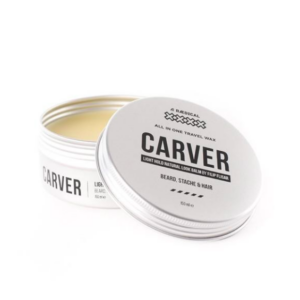 It contains a mix of 8 essential oils mixed with high quality beeswax and caring ingredients. Handmade in Australia. Heat a small amount between your palms. 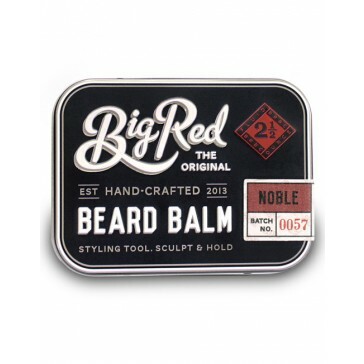 Work it in the beard, brush to distribute the beard balm evenly.